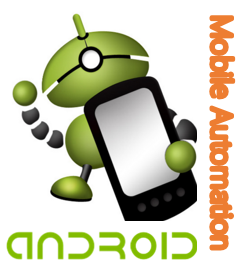 What is Android and Android automation ? Thanks for reading and watching the video !!! would you like also to submit some of your articles to http://www.QATestingTools.com ?